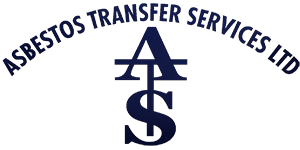 We specialise in the safe transfer and storage of asbestos and are a licensed company by the Health and Safety Executive (HSE) to carry out such a service. 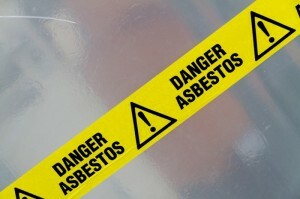 We provide an asbestos service to our clients which will help them to deal with such a dangerous substance. In doing so, we always comply with your business’ or company’s current legal obligations and responsibilities. We operate our own asbestos waste transfer station in Chadwell-St- Mary, Essex, which is licensed by the Environment Agency. For those clients who require assistance in removing asbestos containing material from their site, our asbestos waste transfer station is ideally located in close proximity to both the M25 and A13.